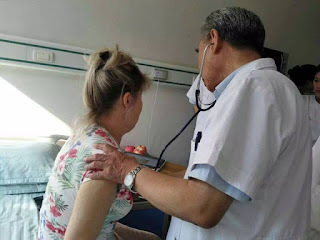 She is a nephritis patient from Kazakhstan. To restore health, she travels thousands of miles to China for Chinese medicine treatment. 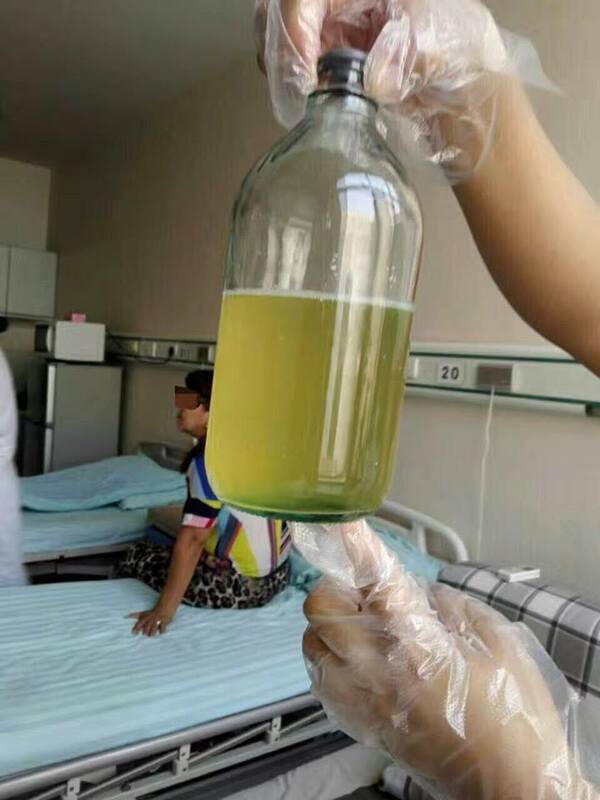 After a period of treatment, there was change in her urine. 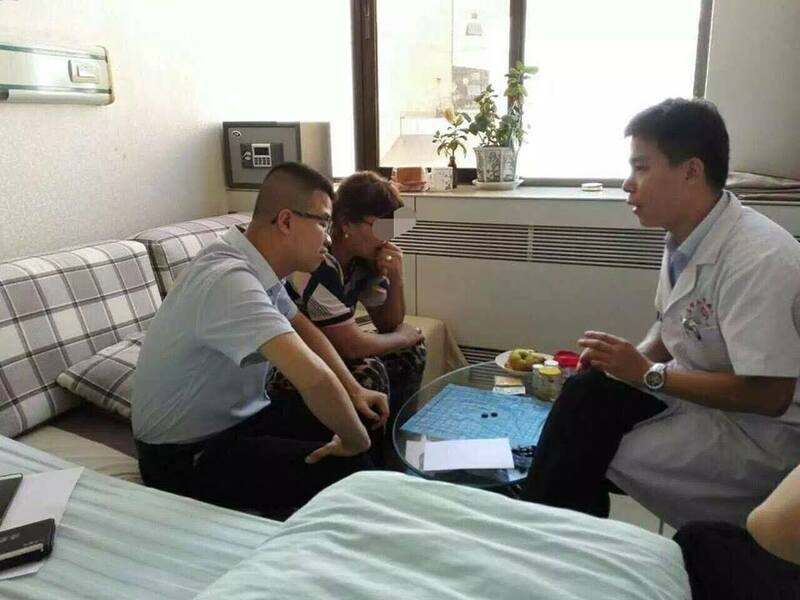 Bubbles reduced, floccules in urine increased, and her kidney function regained gradually. Besides, she did not feel so weak. Let's pray for her to recover her health soon.